Hi, firstly congratulations to you on your engagement, and forthcoming wedding! 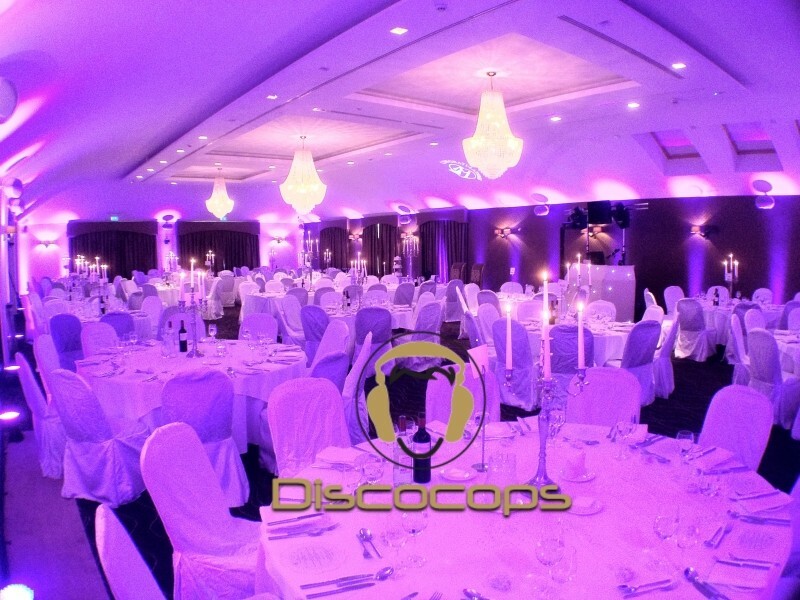 I am Martin Keogh, I specialise as a Wedding Director, Master of Ceremonies, Wedding DJ, & also offer special touches such as Dancing on the Clouds, Uplighting & Monograms. What I bring to every one of my couple's weddings is a highly personalised, unique, engaging and fun entertainment, delivered by someone who truly loves weddings and the emotion they create! Unless you have been one of my clients, or been a guest at one of my weddings, you don't know what is possible! Each of my services can be hired separately, or together as a full package, with my most popular service covering your full days wedding entertainment, from the very moment your guests enter the room before your wedding breakfast (meal) to the very last song of the night! I am constantly improving my services, my skill, and my value, to give you and your guests something they have never seen before! Aswell as being the first DJ/Entertainer to introduce "uplighting" to Ireland, I am also the first to offer Master of Ceremonies, Dancing on the Clouds, and the Love Story too. These, added to my other services, such as ceremony music, drinks reception music, monogram projection, slideshows, song personalization, and personalised lightshows will make your wedding celebrations memorable! In fact, if I am doing all of these services for you, all your venue has to do is serve your meal hot, and on time, I will take care of everything else! I will direct your wedding celebrations! Among some of my other skills, I have also presented numerous seminars on weddings at DJ Conferences/Shows in the UK, having presented my seminars (or been on discussion panels about improving wedding entertainment) at the biggest DJ Show in the world, BPM, for the last 3 years! I offer a no obligation to book meeting, where we chat about your wedding day, and it also gives you a chance to get to know me, and what we can create together! I cover all of Ireland too! Please email me at [email protected] to discover what is possible for wedding entertainment! I love the business of LOVE!! 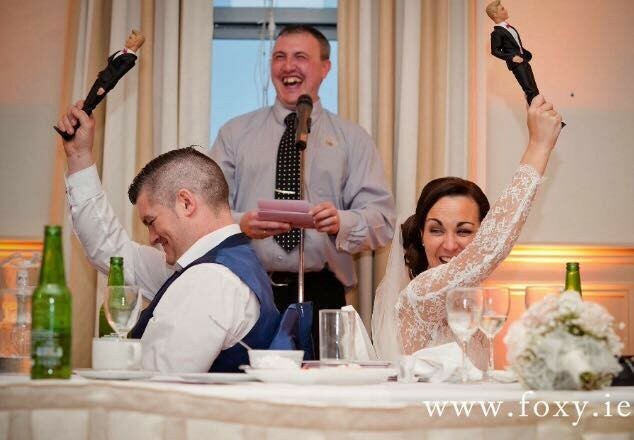 Martin Keogh Wedding Entertainment is a Master of Ceremonies, Wedding Entertainer & DJ from Dublin servicing weddings throughout the local area including all of Ireland. 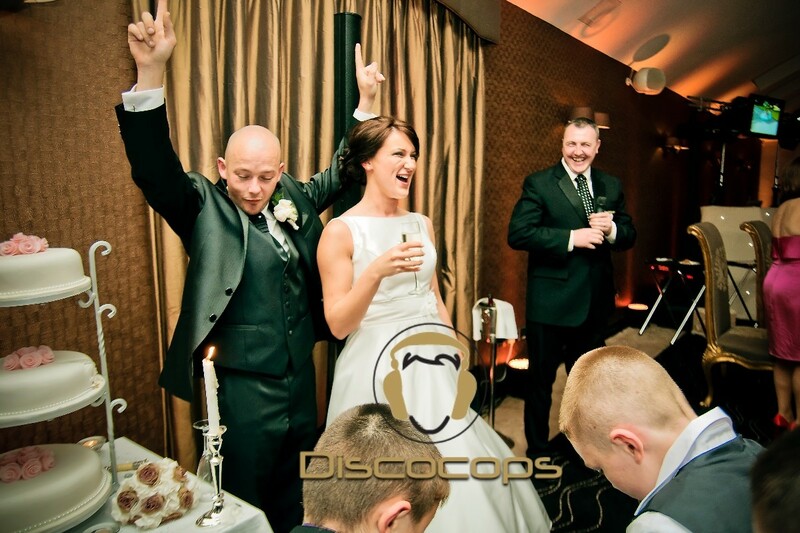 Martin Keogh Wedding Entertainment is a unique, personalised and engaging Wedding Entertainment service that has been part of the wedding industry since 2009 specialising in Master of Ceremonies, Wedding Entertainment & DJ. DON'T EVEN TALK TO ANYONE ELSE there is no one who will make your day a better success. Martin co ordinated the whole day for us he did the music for the ceremony individual bridal party entrances reception meal and after party and what a party it was. Great sounds, games, lots of interaction with all the guests, quizs and so much more. Words can't describe the fantastic service he provided from start to finish all of our guests thought we knew him he learned so much about us for the day a truly personal experience we felt like celebs. Do yourself one favour and talk to this man and after that youll book him. We had Martin for the day at our wedding and it was by far the best decision we made regarding entertainment. We opted for a dj instead of a band and dj and it was brilliant. Martin is incredibly helpful with your selection of songs and gives it a personal touch we had family photos on a screen when we had our first dance and dances with our parents plus a personal message, Everyone commented on how personal and professional Martin was as a Dj. Everyone was entertained pre meal and for the entire night. After meeting Martin I felt very relaxed knowing he would do a fantastic job the uplights were gorgeous. Everything about Martin is so professional we really could not recommend his services enough and at incredible value you really cannot go wrong.